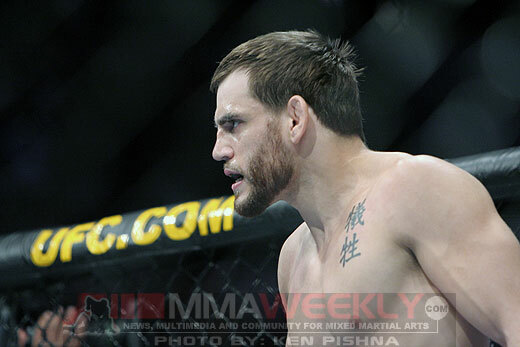 Jon Fitch, who last competed at UFC 87 in August against welterweight champion Georges St. Pierre, has been released from his contract with the Ultimate Fighting Championship, as confirmed to MMAWeekly.com by members of Fitch’s camp. According to sources close to the situation, Fitch was in negotiations with the UFC about a lifetime contract for likeness rights for their upcoming video game release and future video games. An agreement could not be reached and the Indiana native was subsequently released from his fight contract. During his time with the UFC, Fitch went 8-1 while in the promotion with his only loss coming at the hands of St. Pierre, as previously mentioned. 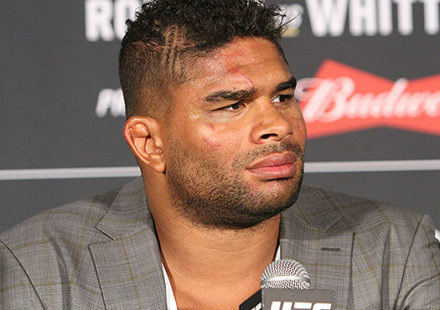 There were rumors that he was set to return in January to fight Japanese fighter Akihiro Gono, but all that came crashing down with the news of his release on Wednesday. 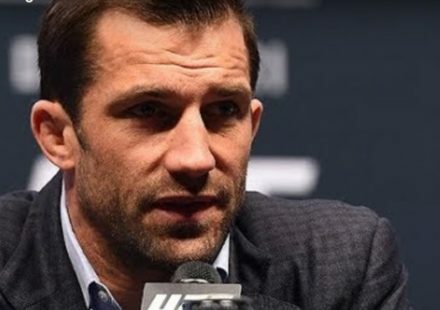 Other fighters including Christian Wellisch have also been released as a part of this contract negotiation of likeness rights, but at this time Jon Fitch is the biggest name that has been confirmed as being cut by the promotion. 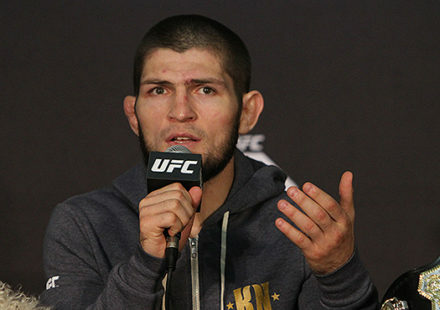 Speaking anonymously with MMAWeekly.com on Wednesday, a source said more names could follow in the coming days. Stay tuned to MMAWeekly.com for more news on this breaking situation as it happens.